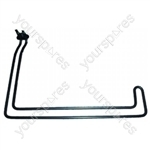 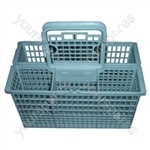 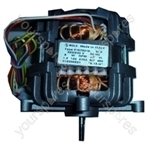 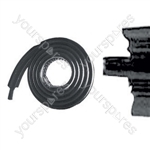 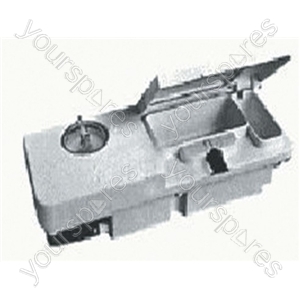 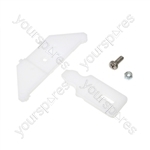 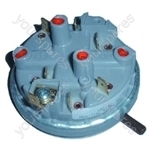 Genuine spare part suitable for selected Servis appliances. 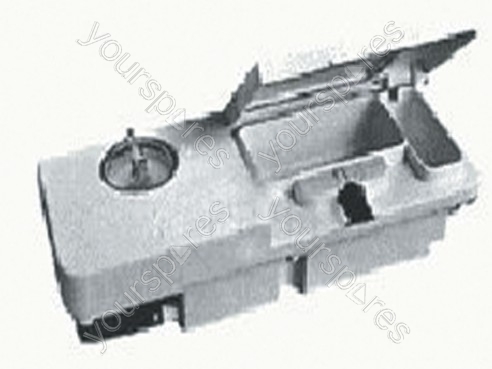 Choose a manufacturer to reveal the models that the part Servis M4208 Soap Dispenser is suitable for. 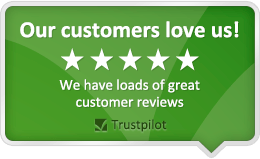 Write the first review of Servis M4208 Soap Dispenser.